The UK’s sports & leisure industry is reliant on consumer confidence and building a trusted brand is becoming more important than ever. We work with some of the leading associations in the sector which allows us to keep up to date with this diverse and evolving industry. 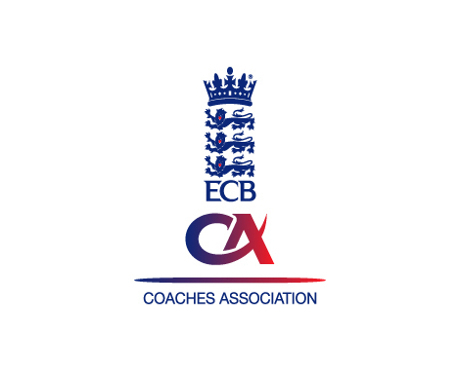 One of our high-profile partners is the England and Wales Cricket Board Coaches Association, and we work alongside their experts to design a Sports and Leisure insurance scheme that they recommend to cricket coaches across the UK. This packages together Public and Employers’ Liability, Personal Accident and Legal Expenses cover to create a policy that both clubs and their members can trust. As a leading insurance broker we don’t just arrange schemes for the big names in sport and leisure, we also work closely with smaller businesses and clubs. Regardless of the size of a business, we’ll aim to apply our expertise and that of our partner experts to source the most appropriate cover. There is no need to choose between experience and personal service. With Kerry London you have both. Contact us for expert, personal advice on your Sports and Leisure insurance needs. 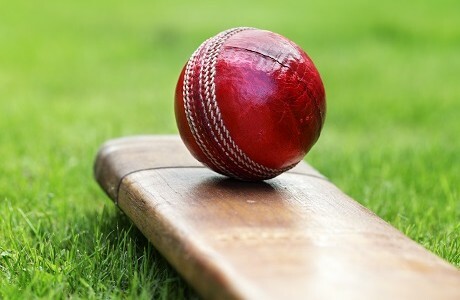 Specialist, competitively priced cover for cricket coaches and umpires recommended by the ECB. Professional liability cover for PCA members plus optional add-ons for complete cover.